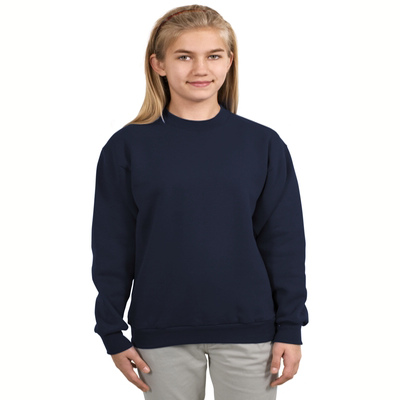 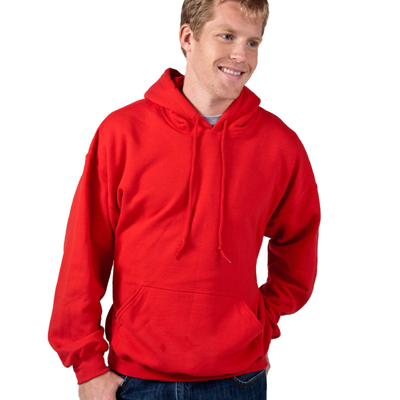 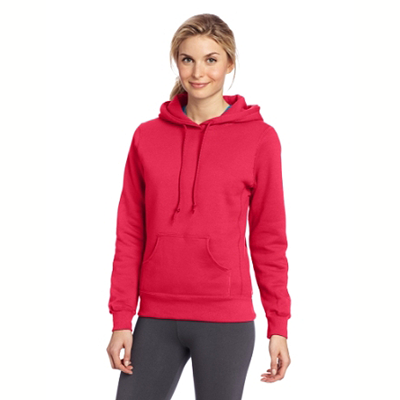 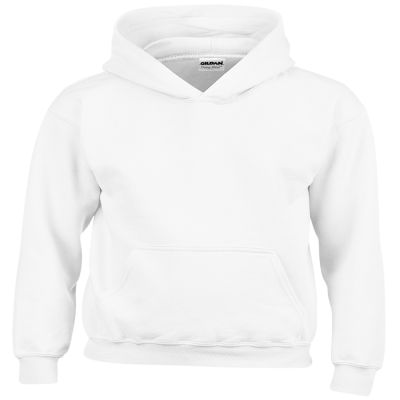 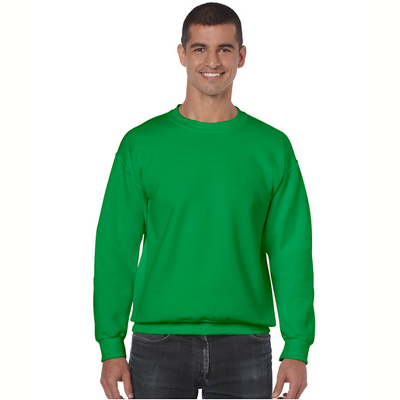 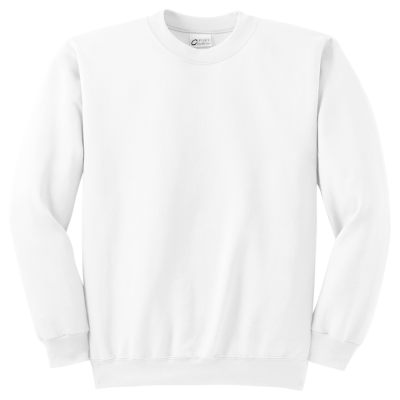 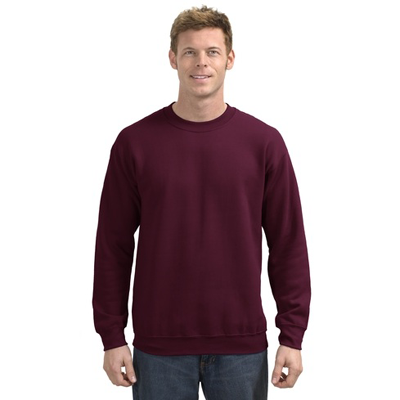 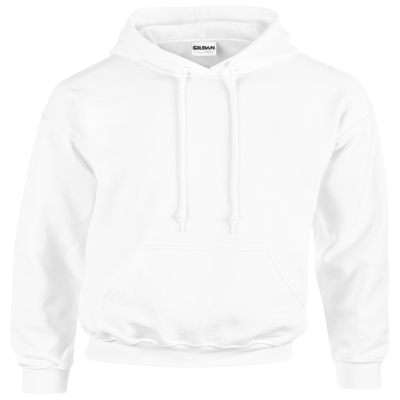 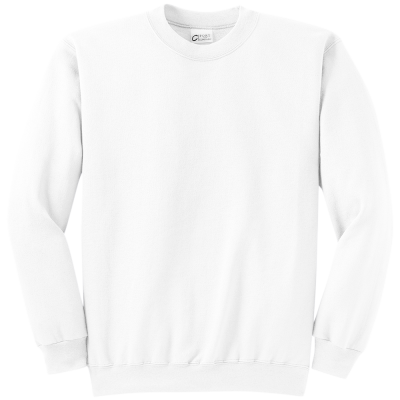 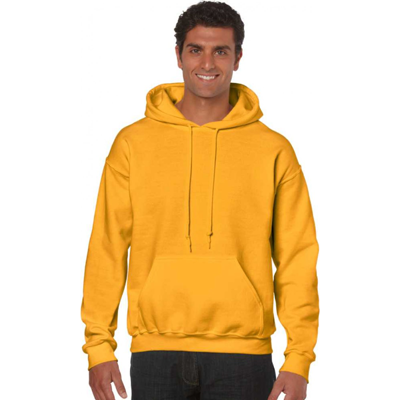 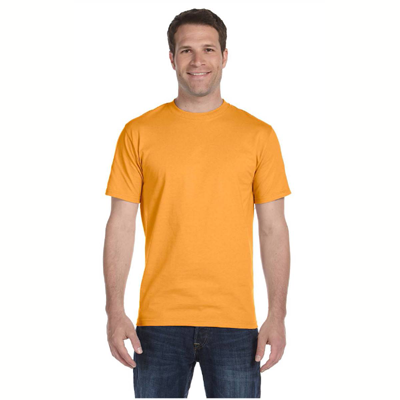 Unlike the winter coat worn by the dog on the front of our Alaskan Malamute T-Shirts, you won't need to shed a hair when wearing this item on a warm summer day. 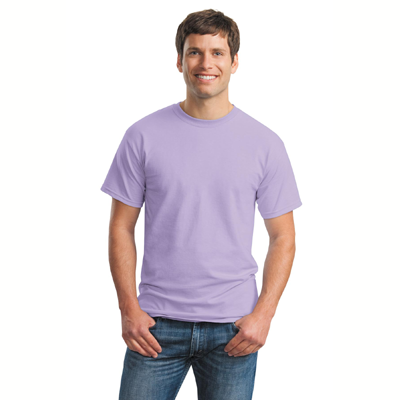 Designed to be comfortable the whole year through, our Alaskan Malamute T-Shirts feature an interesting, four piece story image of the animal you love. 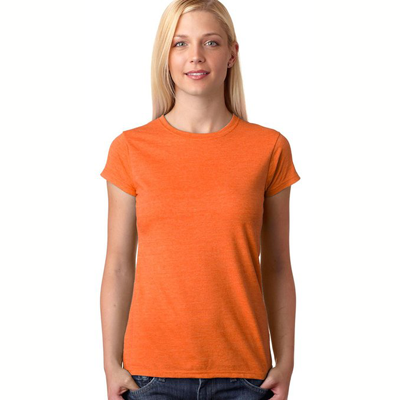 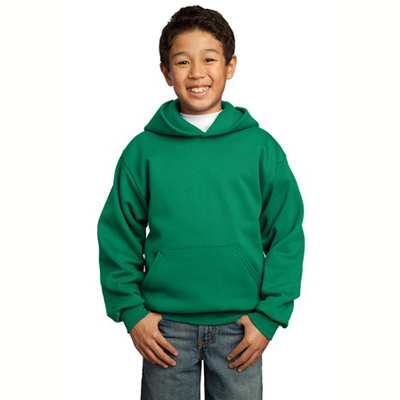 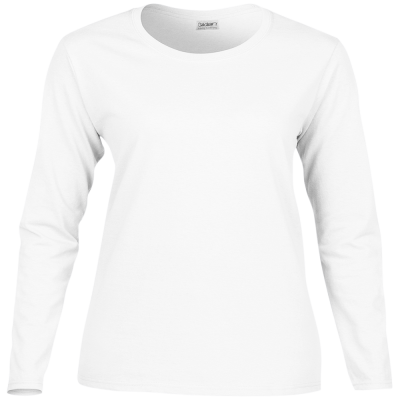 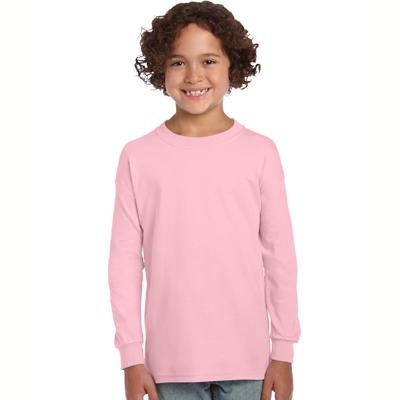 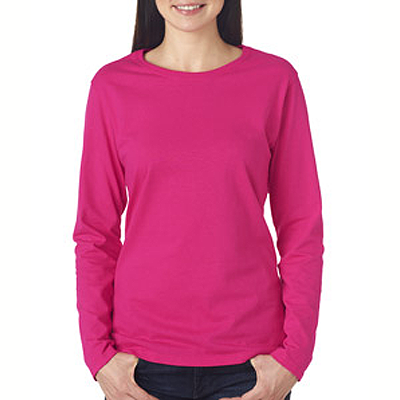 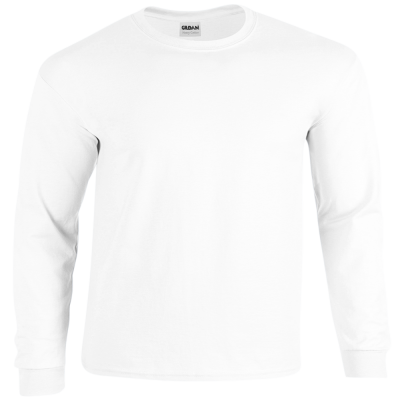 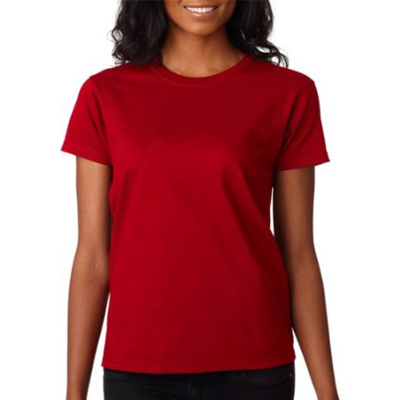 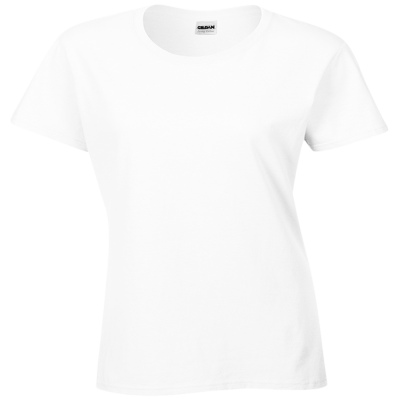 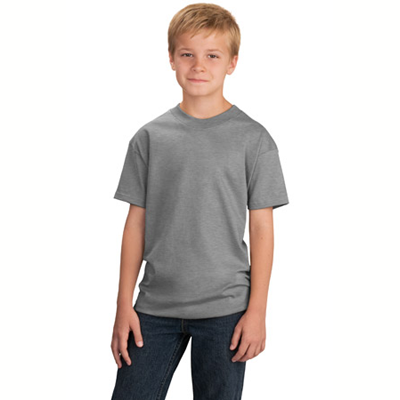 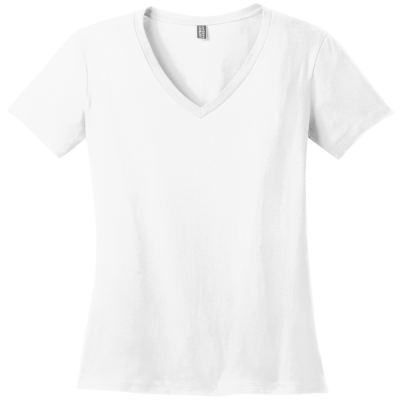 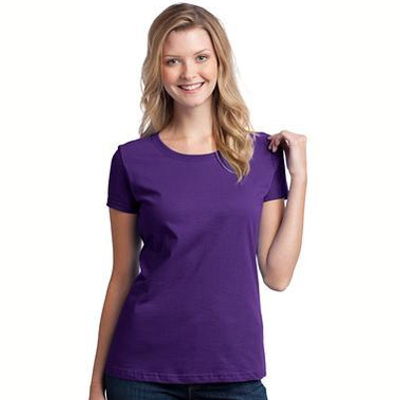 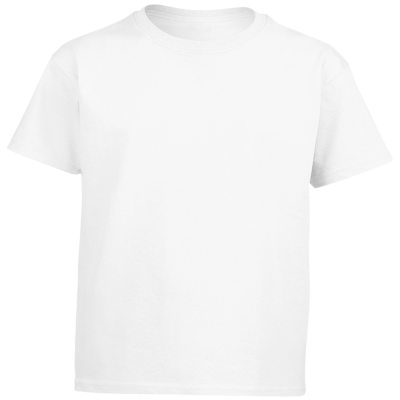 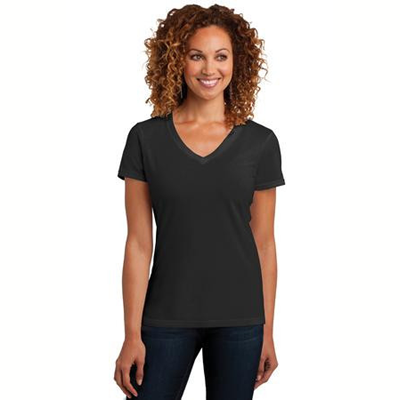 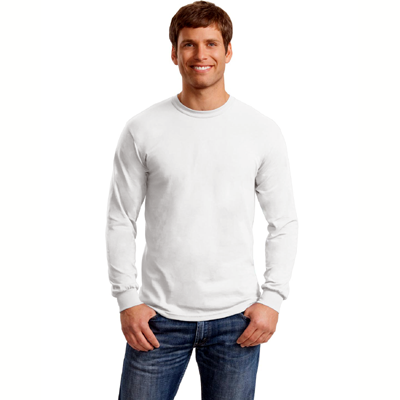 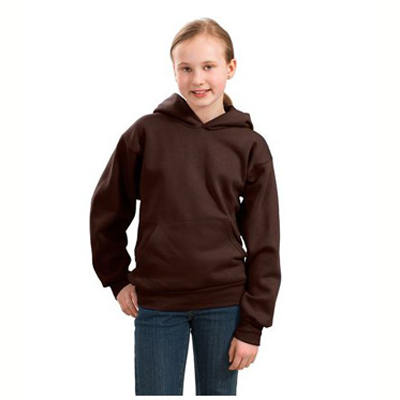 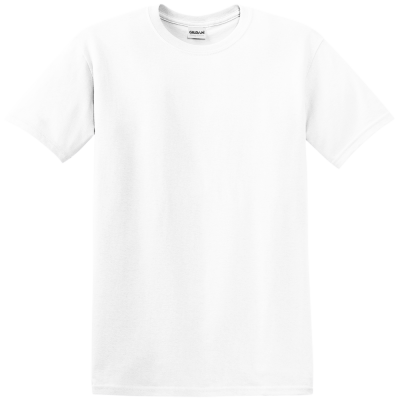 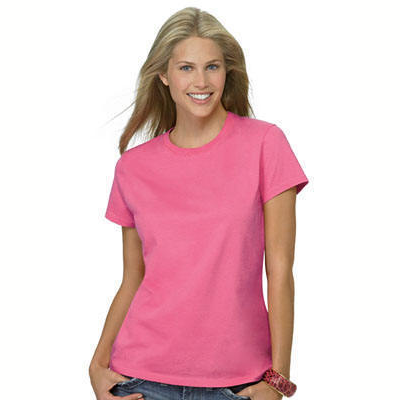 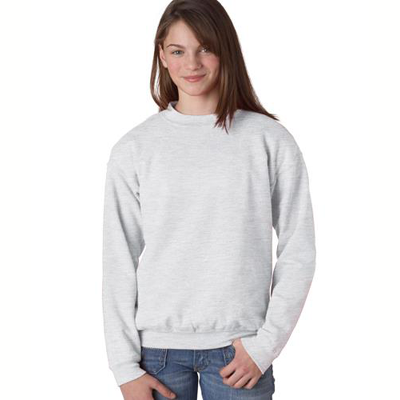 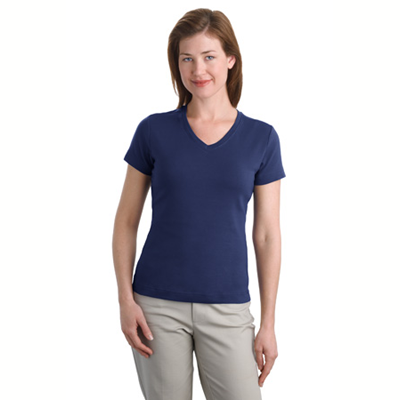 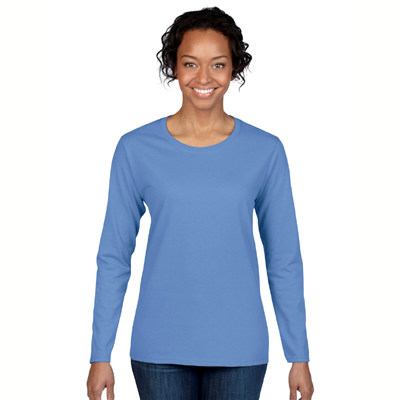 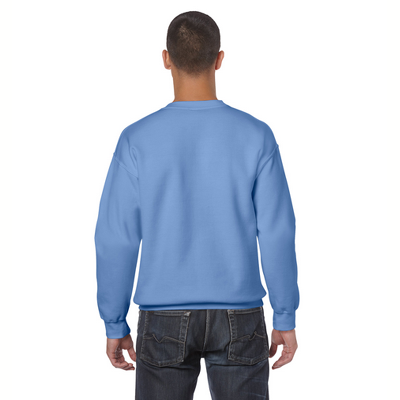 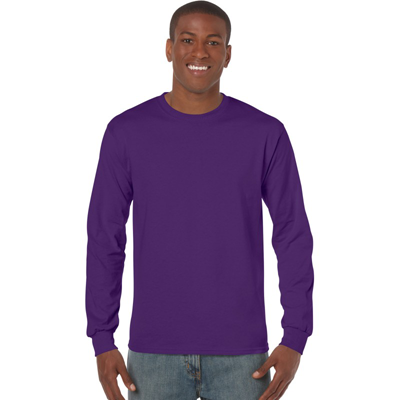 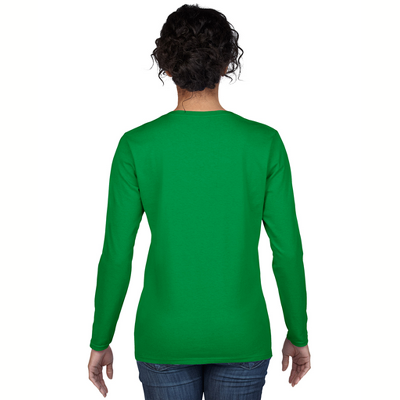 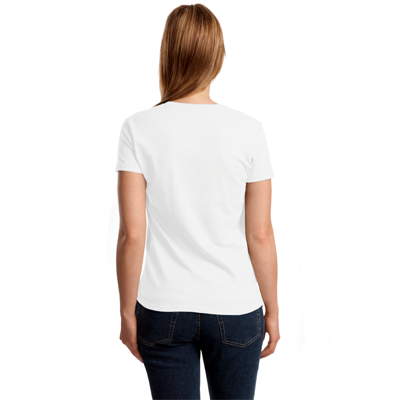 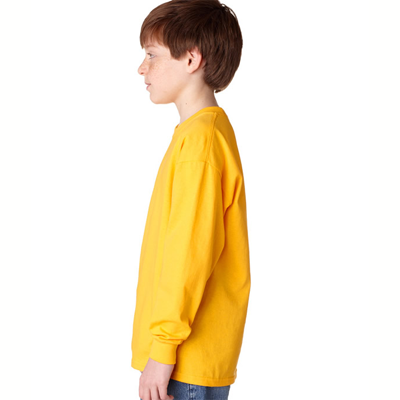 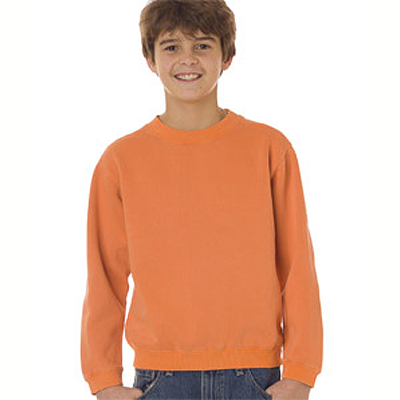 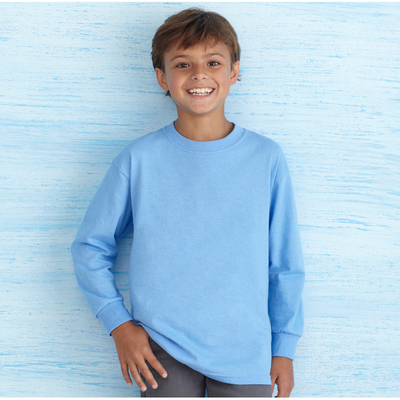 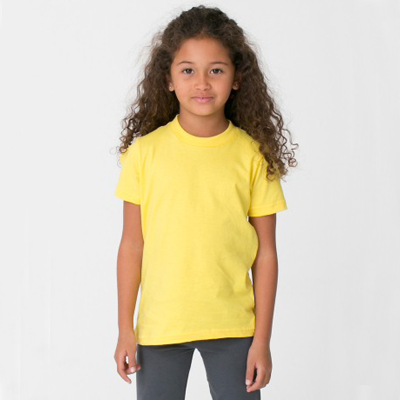 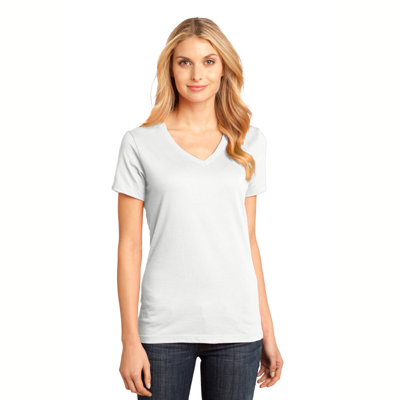 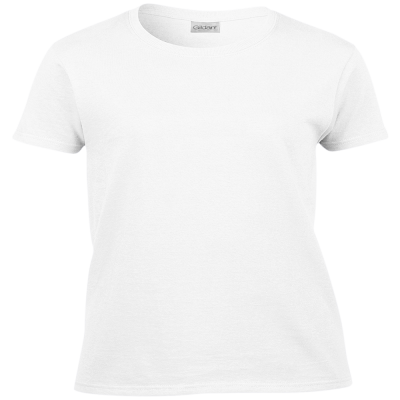 Customizable in size and color to suit your conformability, our T-Shirts come 100 percent guaranteed. 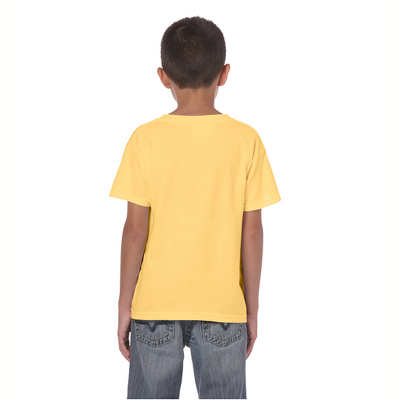 Print measures approximately 11 x 12 inches. 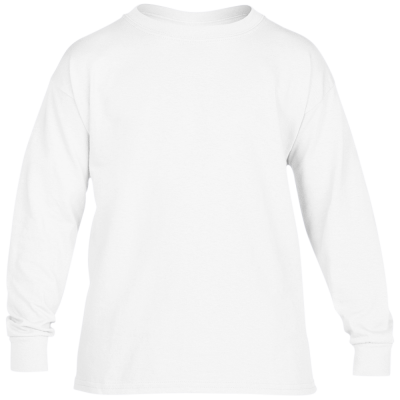 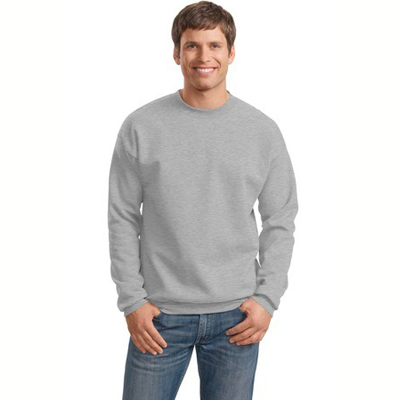 Print also available on Alaskan Malamute Sweatshirts.